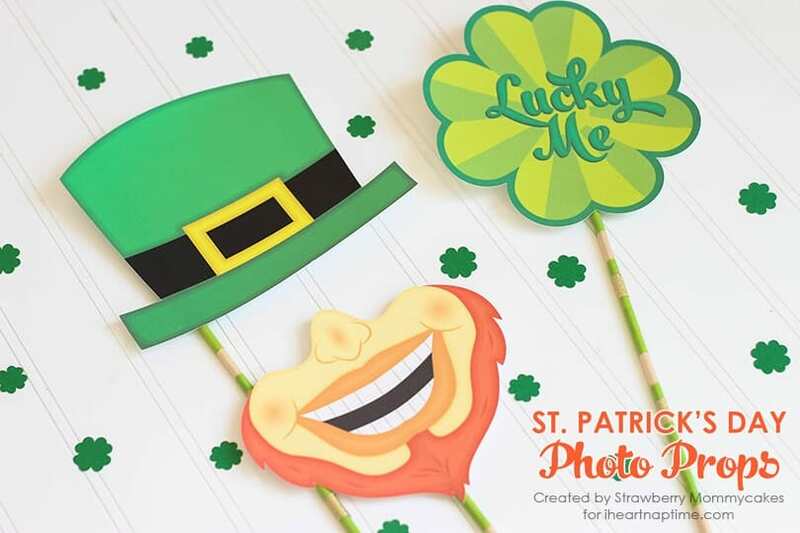 Silly St. Patrick’s Day Photo Props by Erin of Strawberry Mommycakes for I Heart Naptime. Hello all! 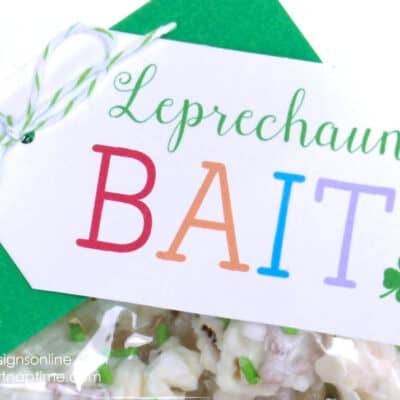 I’m so excited to be back at I Heart Naptime with these Silly St. Patrick’s Day Photo Props! I have been taking it easy enjoying my new bundle of joy (you have to go see the pictures…he’s adorable), so my holidays are a little more low key this year. 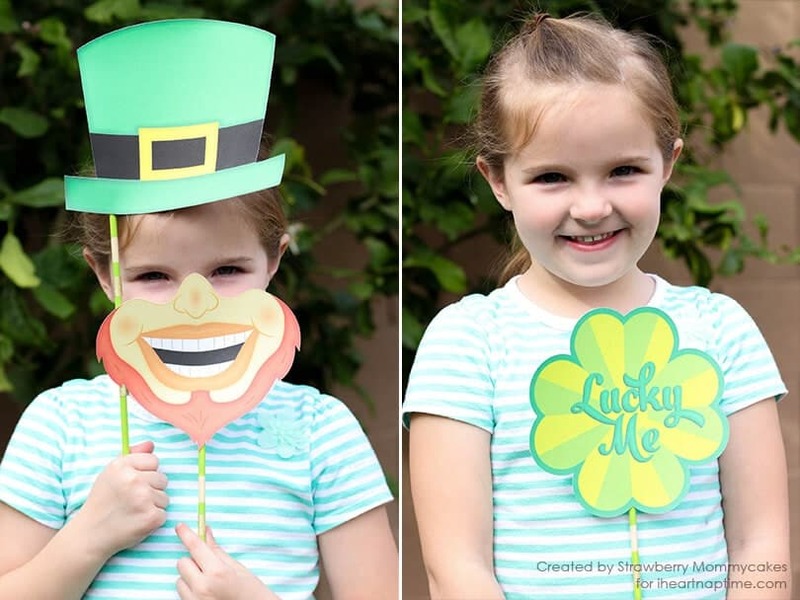 Photo props are so fun and the kids always love them, plus they’re super easy to make! All you have to do is print, cut and glue! 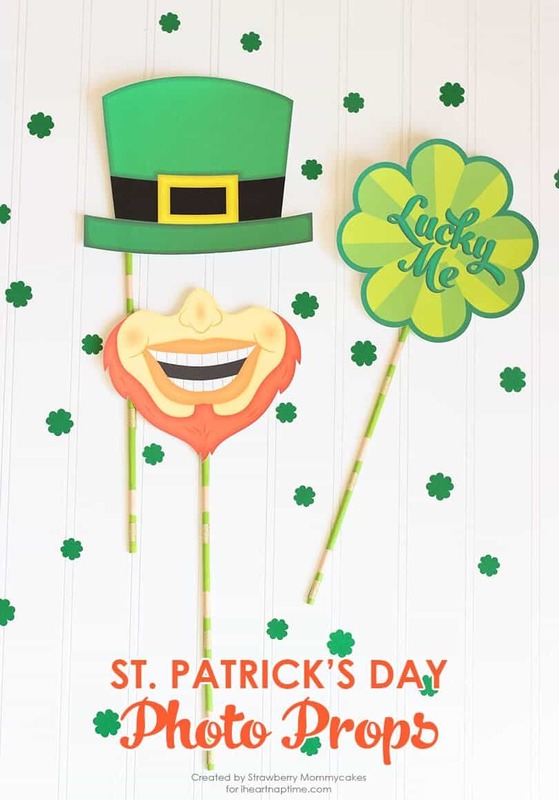 I made these photo props extra cute by decorating the wooden dowels I glued onto them. It took me just a couple minutes longer, but I think it makes a HUGE difference. 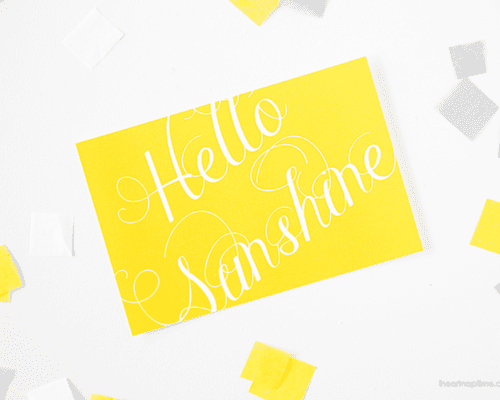 First, download the free printables. 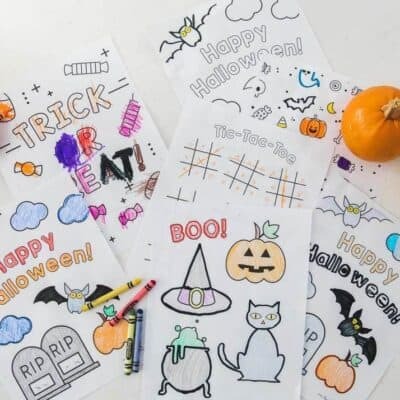 Print and cut them out and then set aside. To decorate the wooden dowel, first tape off sections you don’t want painted. I couldn’t find my masking tape, so I used regular scotch tape wrapped around a couple times and it worked great! Paint the dowel, then let it dry. I set mine on a small bowl so it was resting on the taped parts. 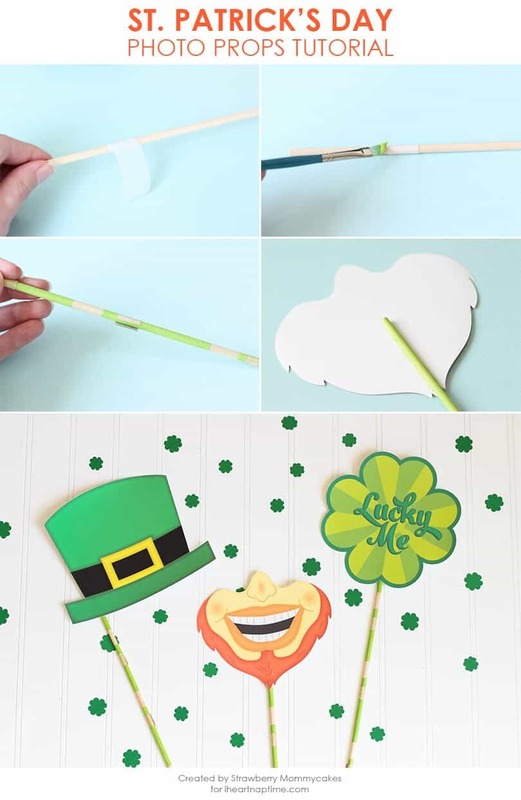 Once the paint is completely dry, wrap the washi tape around the dowels. 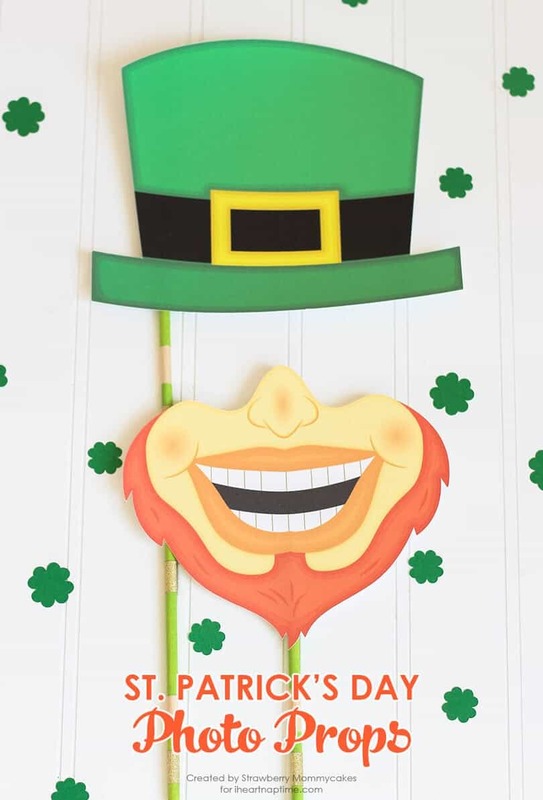 Glue the dowel to the back of the printable (in the middle for the shamrock and mouth and to the side for the hat). 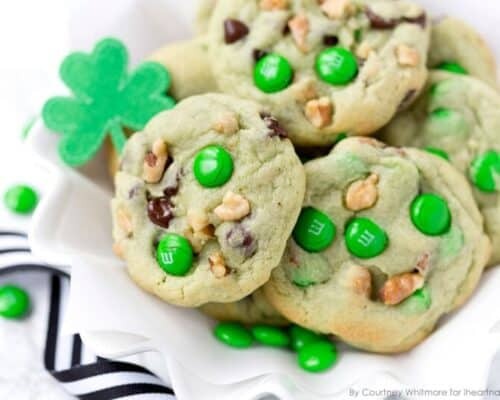 I’m pretty sure the most exciting thing I’ll be doing for St. Patrick’s Day this year will be to wear green…but as long as I’m not wearing yoga pants, I call it a win! Actually, wearing green yoga pants would be a total win. How will you be celebrating this year? For more free printables, check out my blog Strawberry Mommycakes! 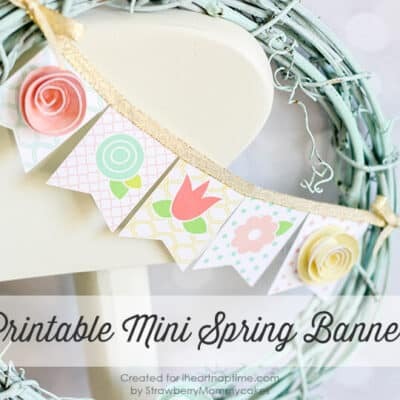 These are so cute, thanks for sharing the printables!